AC Global would like to extend our deepest condolences and heartful prayers to those affected by the recent hurricanes in Houston and Florida, and the devastating earthquake in Mexico. These natural disasters remind us how important it is to always be prepared. Travel insurance or travel membership plans that include medical evacuation services is a good way to help make sure that you and your family are better prepared in case of a medical emergency, nationally or abroad. Many plans exist that can help you be covered. Even certain credit cards have benefits that include travel assistance or emergency medical assistance. Make sure you read all the details of your benefits and that the monetary coverage of your plan covers the extent of your travels. AC Global works with many companies that offer these types of benefits. Choosing the right air ambulance company is very important. If you find yourself stranded without travel insurance, please give us a call. 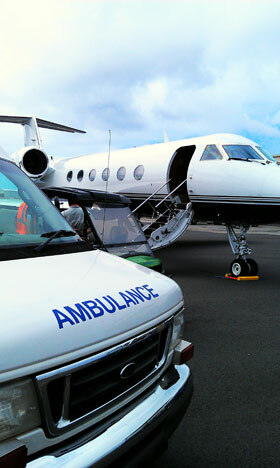 We are networked around the world with many air ambulance companies. We will help you find the right company for the job, even if it’s not us!